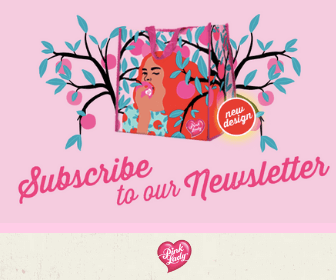 If you’re a big fan of Pink Lady apples, then you’re going to want to get in on the action that is their newsletter! It’s packed full of recipes, competitions and news about their perfect apples. Plus, every month they’re giving 30 lucky Pink Lady lovers the chance to win a free handy shopping bag just for signing up. You can never have enough large shopping bags especially when they are this stylish. So sign up today and get your crunch on!